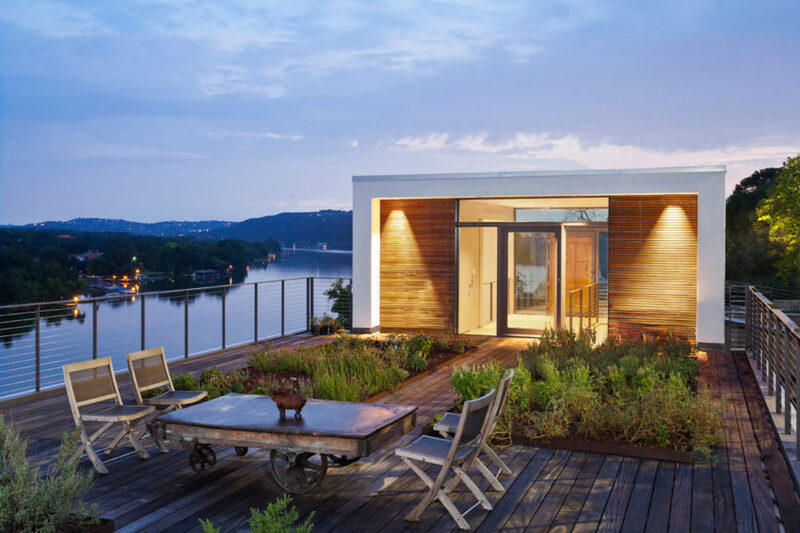 LeanToo is a private residence designed by Nick Deaver Architect. 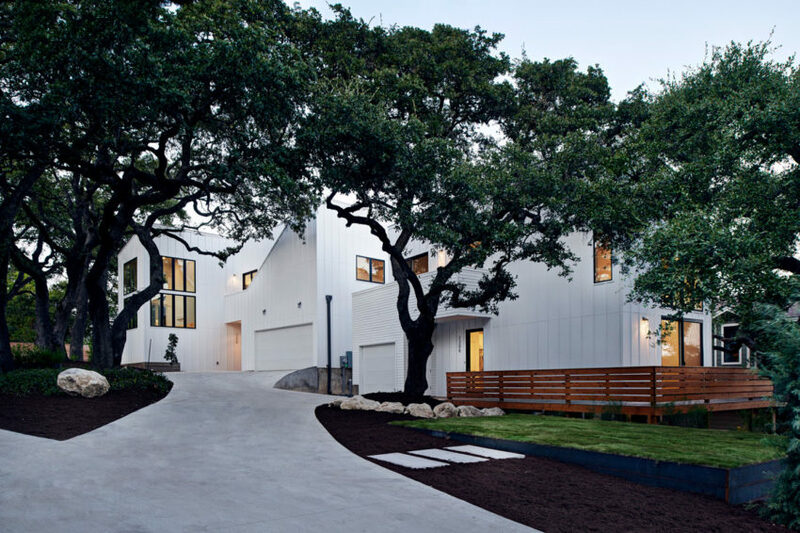 Musket Contemporary is a private home located in Austin, Texas, USA. It was designed by Vanguard Studio Inc. 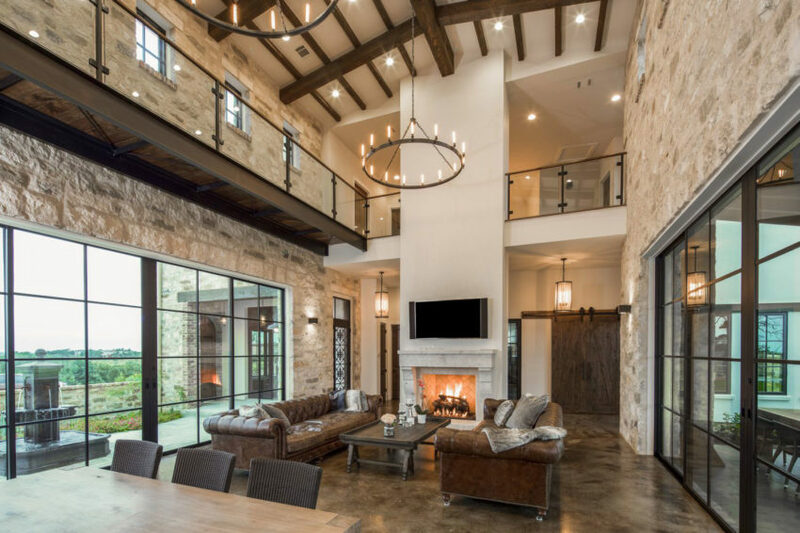 Contemporary Italian Farmhouse is a residential project designed by Vanguard Studio Inc. in 2015. It is located in Austin, Texas, USA. 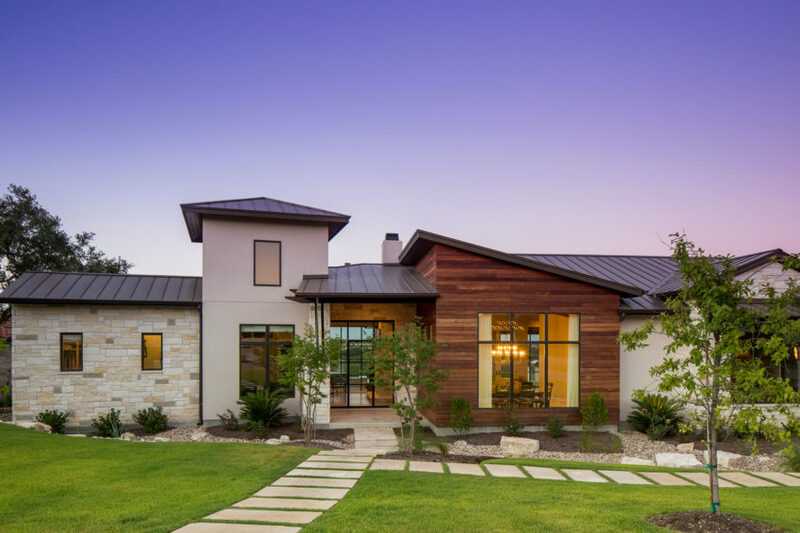 Elegant Farmhouse is a residential project designed by Vanguard Studio Inc. in 2014. 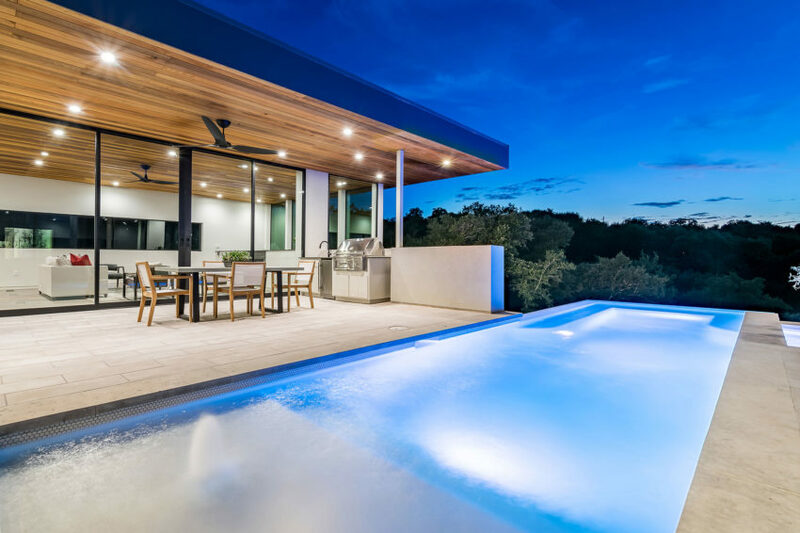 Lakeway Residence is a home located in Austin, Texas, USA. It was designed by Clark Richardson Architects in 2015 and covers an area of 4,370 square feet. Woodland is a residential project designed by Derrington Building Studio in 2015. 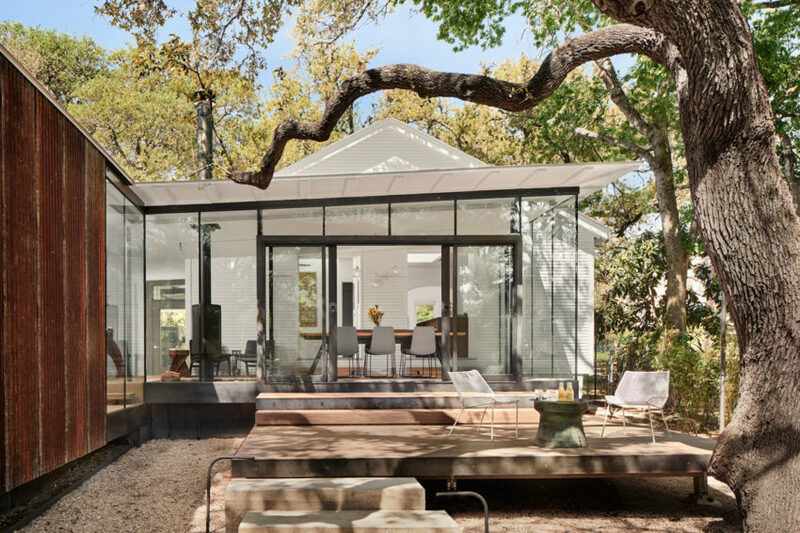 Bunny Run is a bright private home located in Austin, Texas, USA. 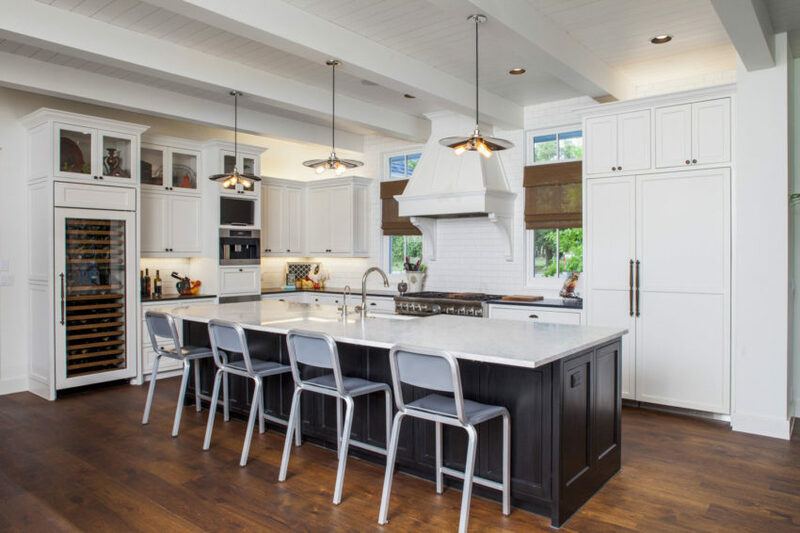 The home was designed in 2015 by BF Homes. 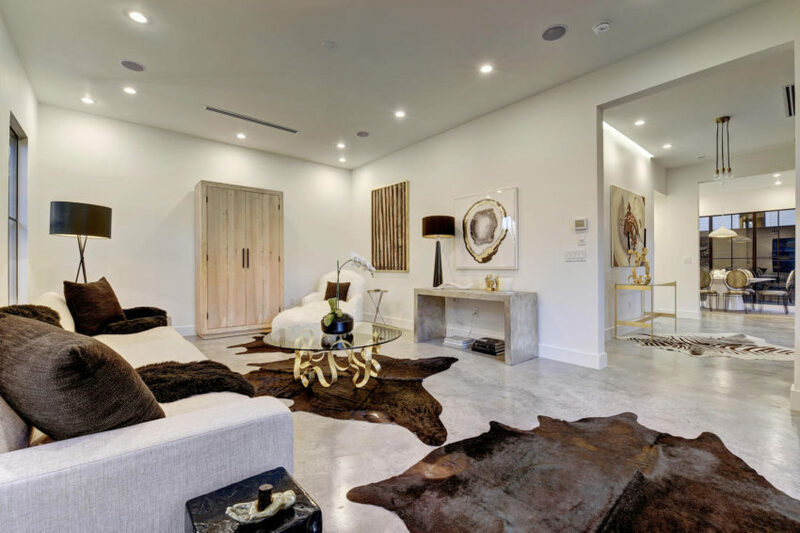 Hacienda Ridge is a residential project designed byVanguard Studio Inc in 2014. Farmhouse is a project completed jointly by Shiflet Group Architects & Glynis Wood Interiors. 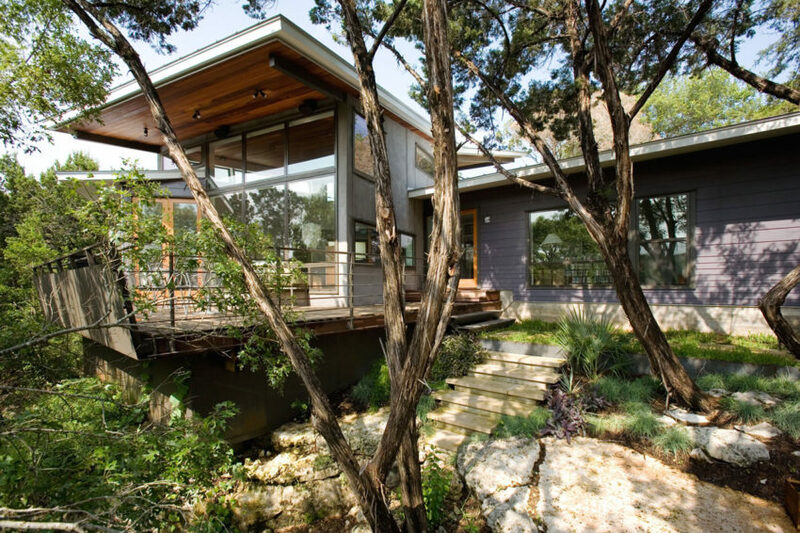 Cliff Dwelling is a private home located in Austin, Texas, USA. It was designed by Specht Harpman in 2013. 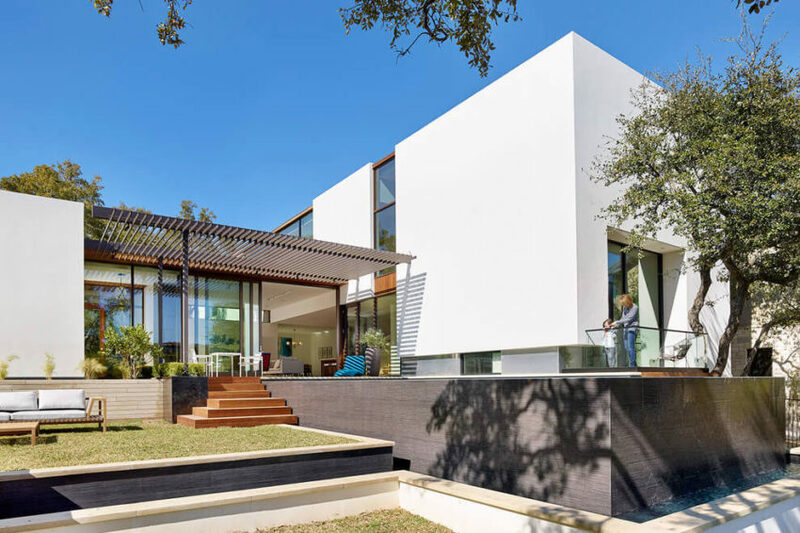 The Peninsula Residence is a contemporary private home located in Austin, Texas, USA. Completed in 2008, it was designed by Bercy Chen Studio. 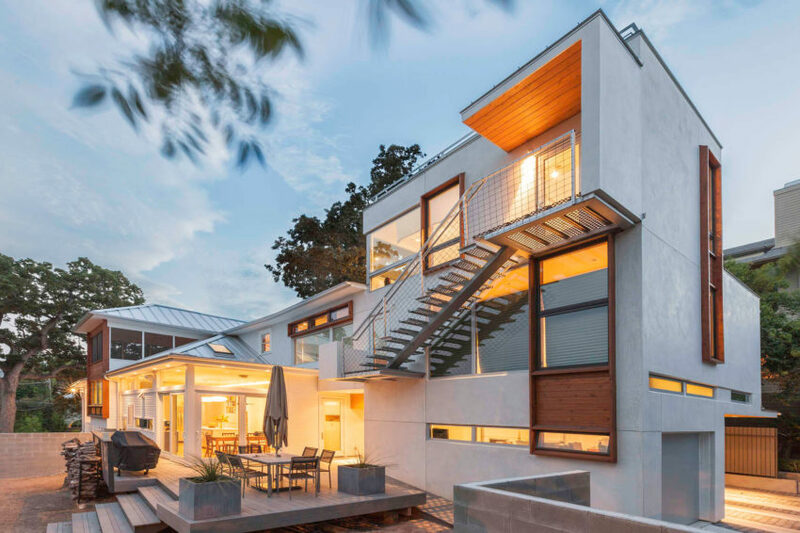 9th Street House is a residential project completed by Tom Hurt Architecture. 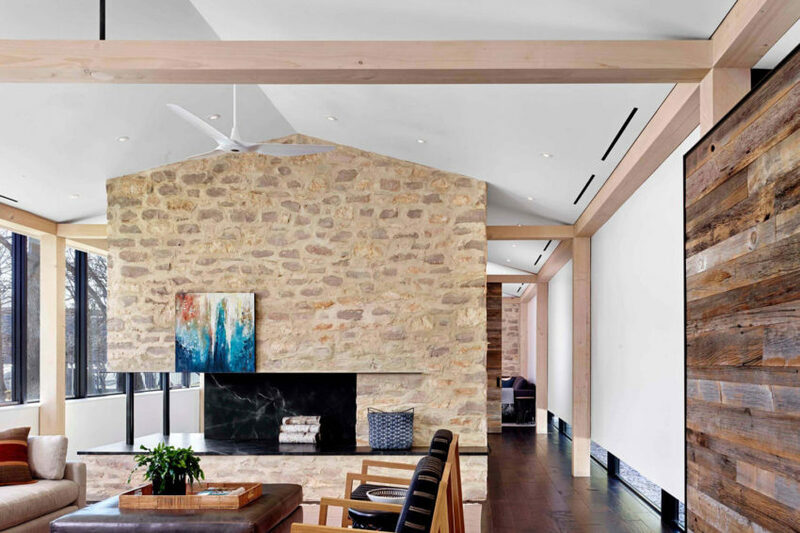 The home is located in Austin, Texas, USA, and was finished in 2013. 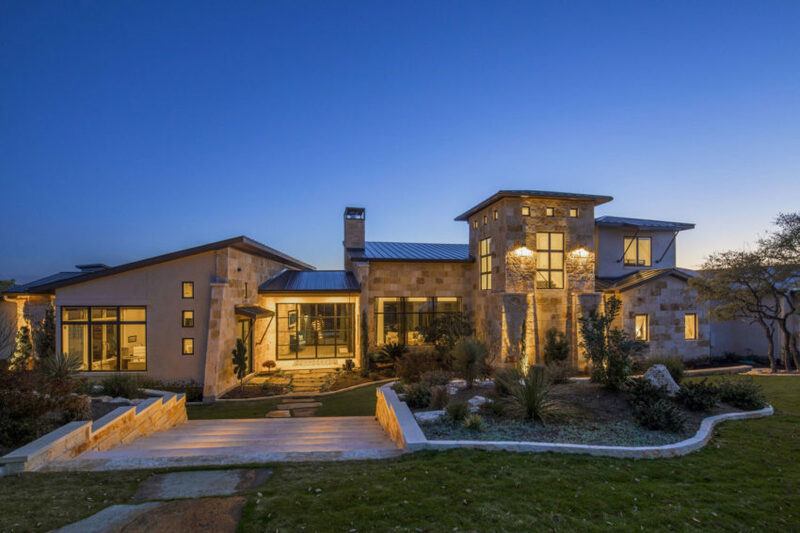 Canyon Edge is a house located in Austin, Texas, USA. The spacious home was created by Tom Hurt Architecture in 2007. 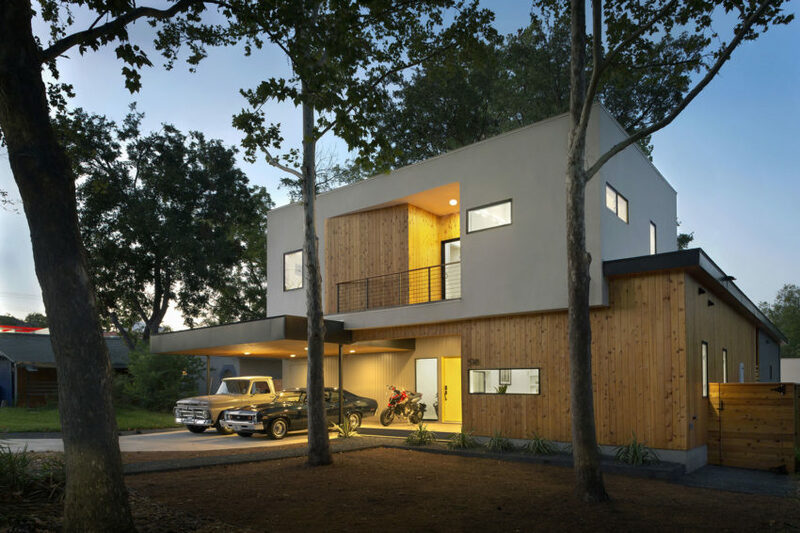 Tree House is a private residence designed by Matt Fajkus Architecture.